Hey. Front bumper is original, got the rear from Yahoo Japan Auctions. Cheers! I'm hoping this event continues to be a success, so I'll be able to get this along with my other Mazdas out on the track regularly enough! Why are they called beaver panels? 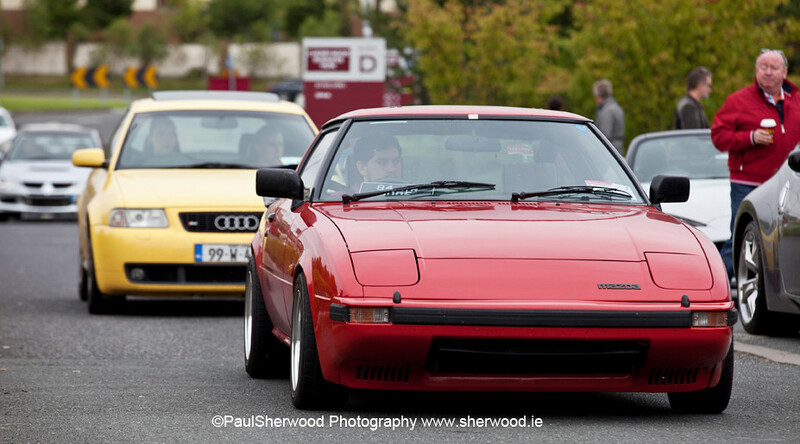 Was up at the Dublin C&C yesterday. A few nice pictures and some decent amount of footage in the video coverage!